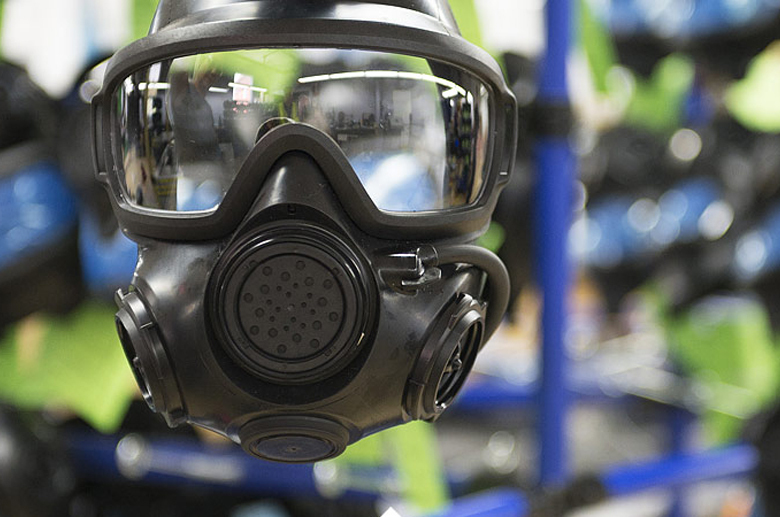 AirBoss Defense is a world leader in the design, development and manufacture of chemical, biological, radiological and nuclear (CBRN) personal protective equipment. 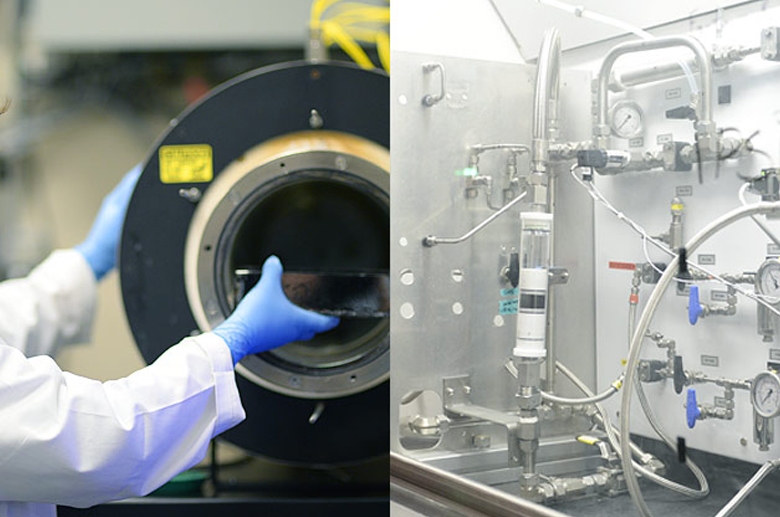 With more than three decades of experience supporting and protecting the warfighter and first-responder teams from CBRN threats, Airboss provides a full spectrum of product solutions, backed by science, leadership, innovation, and in-depth knowledge of the conditions, environment, and challenges of CBRN threats. 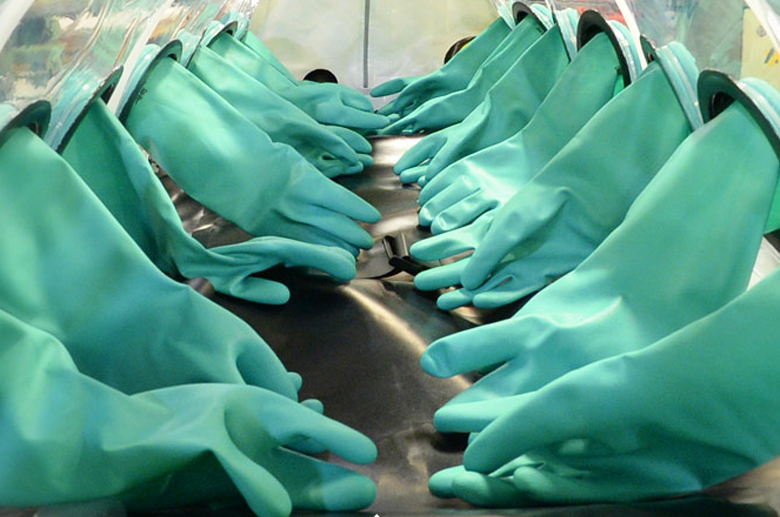 Airboss is dedicated to supplying military and first-response forces with the best hand wear, foot wear and respiratory protection from CBRN agents, Toxic Industrial Chemicals (TIC’s) and frigid weather conditions. 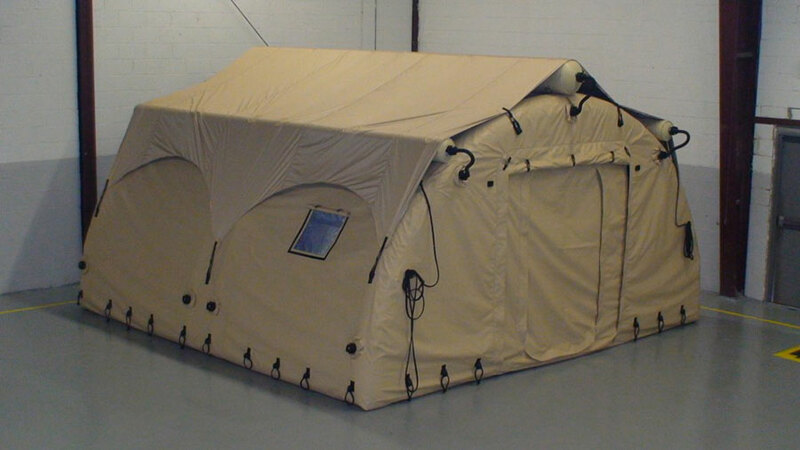 From rapidly-deployable, customizable decon shelters to air purifying respirators, Airboss products have been tested against the most rigid standards to ensure protection against any CBRN threat. 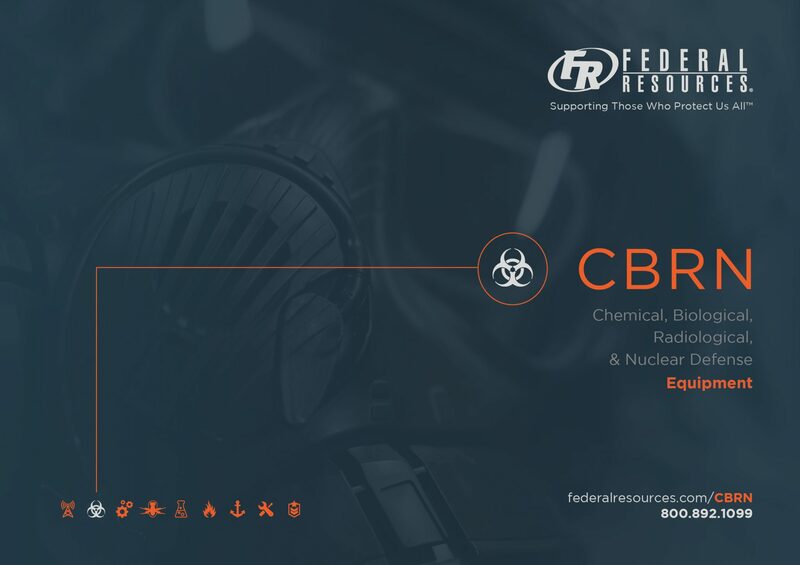 Integrated with the world’s most popular CBRN suits and other military equipment, preparedness and protection is the vision that Airboss shares with Federal Resources to keep your critical operations equipped and supported with some of the best technology in the CBRN space. 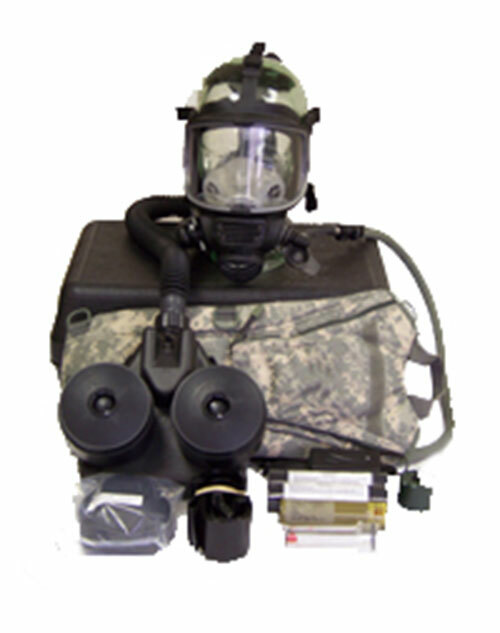 The National Guard PAPR Kit with Hydration was originally developed for National Guard CERF-P teams and is designed to provide respiratory protection in the event of a WMD incident in a non-IDLH environment. 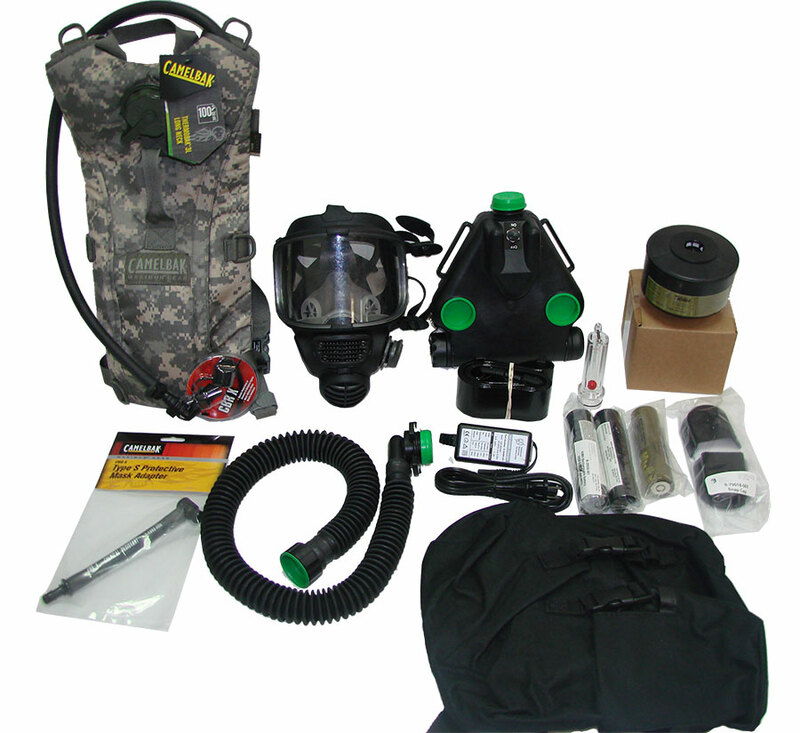 The N-60175-001 updates the standard kit to include a complete hydration system, mask and filter pouch, and filter covers. 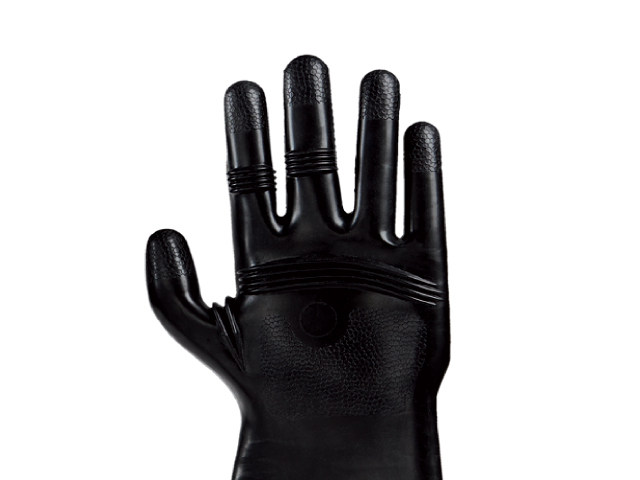 Browse all AirBoss equipment in our online store.